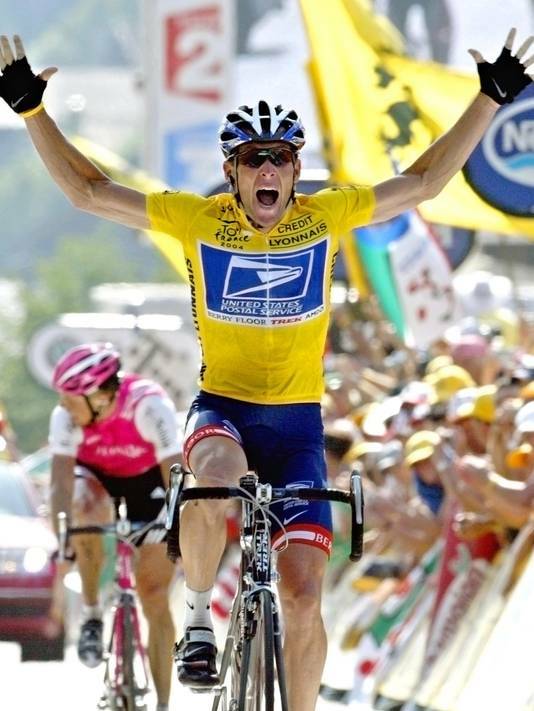 The United States Justice Department has announced that it will join a federal whistle-blower lawsuit against Lance Armstrong brought by Floyd Landis, his former teammate on the US Postal Service cycling team. Former team director Johan Bruyneel and Tailwind Sports were also named as defendants in the suit. This wasn’t exactly a surprise, since today (April 23) was the deadline for joining the suit. And as anyone who likes to receive mail on Saturdays knows, the USPS is financially strapped and could really use a big injection right now. Of cash, that is. A big injection of cash. Lance Armstrong’s lawyer’s response to the government’s action was classic. He called the lawsuit “opportunistic and insincere”. For a moment, I thought he might have been describing his client.